“The theme I hope people take away from this record is Real Life. 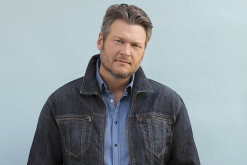 Yeah, I want people to move with the party and drinking songs, but I want people to feel the heartbreak too," the singer says about his new album. 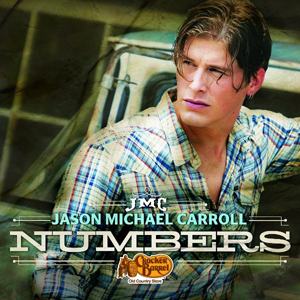 Jason Michael Carroll has had a string of hits that were all anchord on his baratone but this new single proves hes still making some of the strongest music of his career. Take a listen to the new single "Close Enough" here. 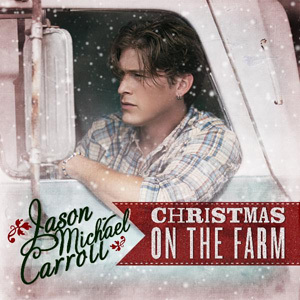 Jason Michael Carroll - "Numbers"
After parting ways with Arista Nashville, Jason Michael Carroll released a well-made Holiday EP last year and now he returns with his first single for his own label, Stray Records. 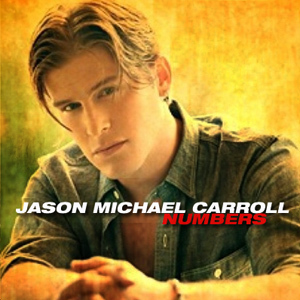 Take a listen to "Numbers" here. 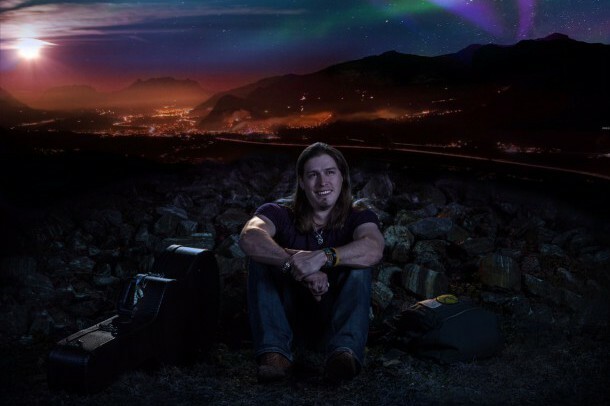 After two albums and four hit singles, Jason Michael Carroll stated via twitter that he and his label home of four years, Arista Records/Sony Music Nashville have agreed to part ways. 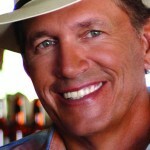 Carroll also stated that he will head into the studio to record a 3rd album soon.